Nursery is provided each week during worship for infants and younger children. Loving and experienced adult volunteers ensure a safe and fun environment. All volunteers who work with children are background checked. Youth Group is offered for both Middle School and High School students. Youth Groups focus on developing friendships and forming faith in our young people. Leaders encourage honest discussions and offer a safe space to talk about school, family, and faith. Annual retreats, youth-led worship services, and mission projects also foster lasting bonds among the group members. Youth Group meets on the third Sunday of the month after church. 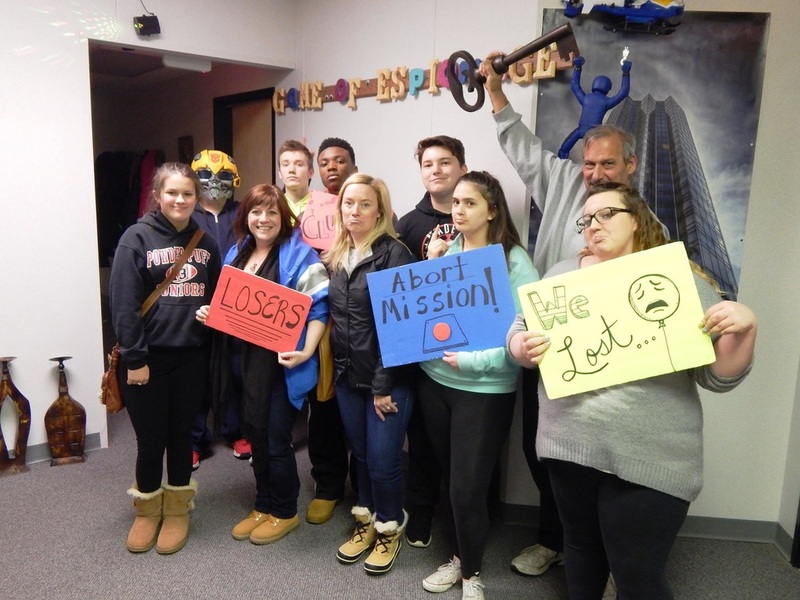 The Youth Group went to a new and fun site with Drayton Avenue’s Youth Group called the Breakout Room! 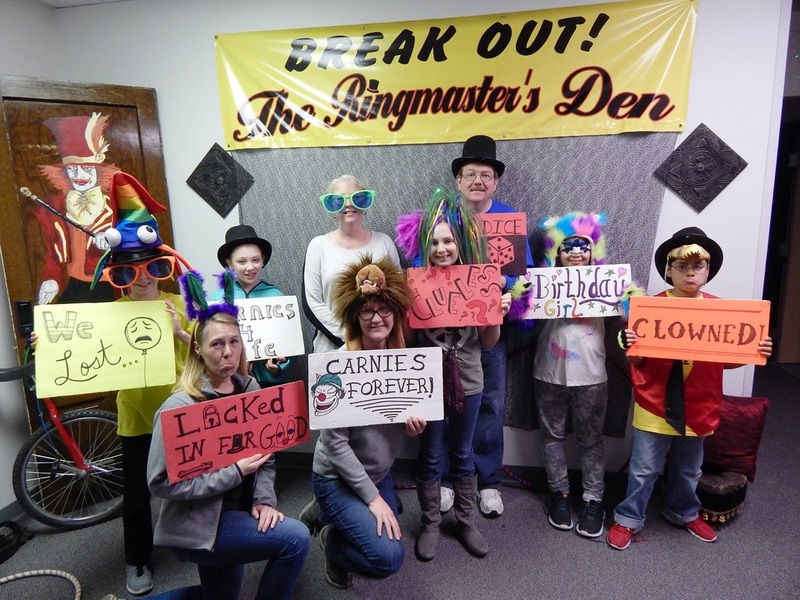 Everyone had a wonderful time - even the adults! February 7th, First Church had its annual Souper Bowl of Caring. All proceeds went to St. Mark Pantry in Macomb County. It was great to see so many kids helping out and many brought their friends along. Currently we raised $389.00. The Souper Bowl of Caring raises money to fight hunger each year on Super Bowl Sunday.